Many create a facebook page to publish their brands, business, organisation etc… The four steps to create facebook page are listed below.A facebook page may contain any pictures or videos. We can bring anything into public without limit. 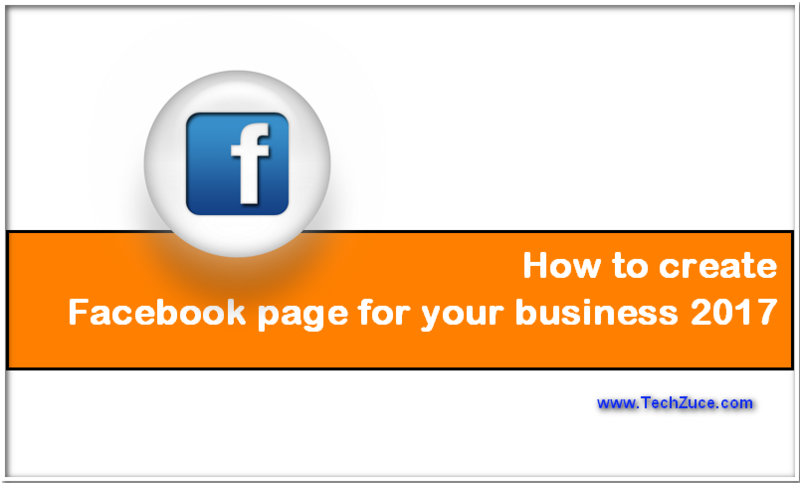 If you would like to create a facebook page just follow these four amazingly easy steps. The function of both is same updating information like status, images, videos etc. A facebook profile contains friends and followers, but a facebook page has fans. A person can become a fan of a facebook page by simply liking the page. The number limit for a profile is just five thousand, but a facebook page can get unlimited members as fans. You can create a facebook page to improve your brands and business. Facebook is a good platform to promote anything. Even bigger companies promote their brands through facebook. This gives them a good pushup. By creating facebook page you can bring a thing directly into the audience. So I have shown below how to create facebook page in simple steps. 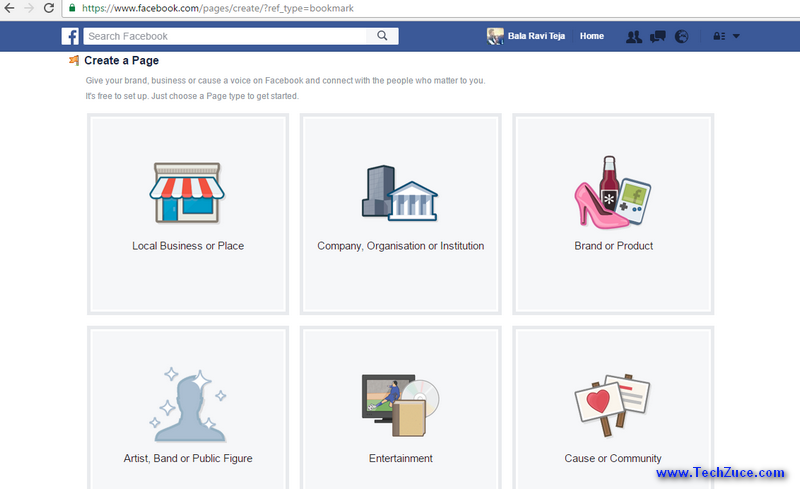 To set up your own facebook page you need to log on to facebook. You can log in to facebook by entering your email or phone number and password in the boxes. You can login your account by using your Gmail or phone number. 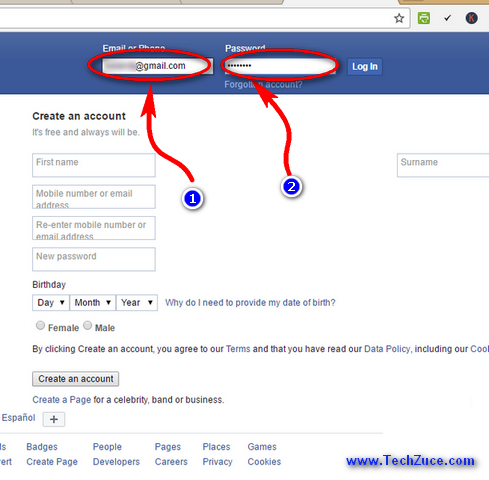 If you do not have a facebook account you need to sign up by using your Gmail account. You can also create a facebook account with your phone number. After signing up to a new facebook account continue to create the page as shown below. On the left side of the dashboard, you will see some options like favourites, groups and pages. Below the pages you will see some options, select the create page option from them. If the create page option is not shown, click on the settings option on the top bar. You will see pages option. Click on that option, then you see some pages which you are already a member. click on the create page button shown at the bottom. After selecting the create page button, you will see a pane having six different categories like local business or place; company, organisation, institution; brand or product; artist, brand or public figure; entertainment; cause or community. Select the appropriate which you would like your page to be. 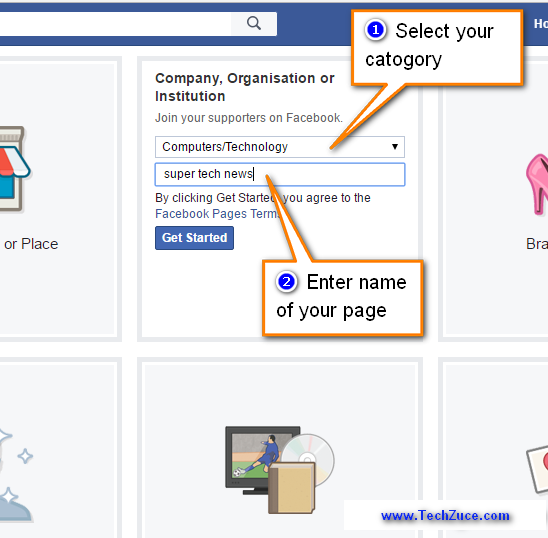 Choose a category for your page and type the name of your page. 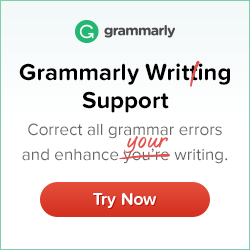 Click on the get started button down on the pane. Now your page with your specified name is created. By clicking up the get started button you agree to the facebook page terms. 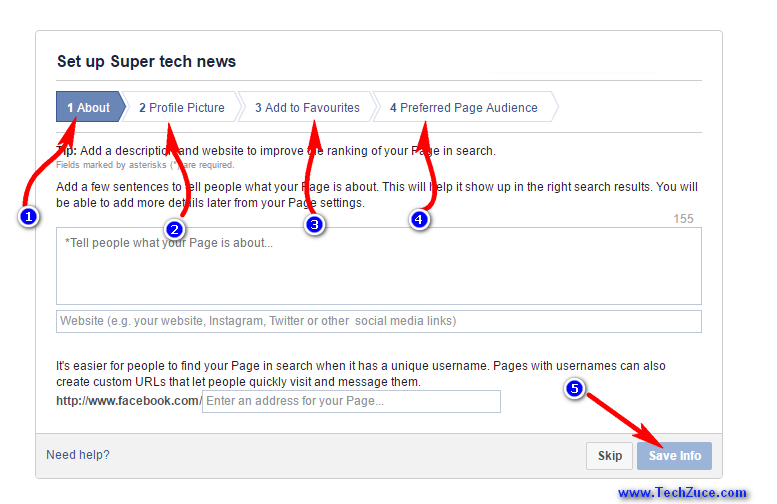 Now set up your page by filling the about page and setting up the profile picture. You can also add your page to favourites. Invite friends to your page by filling the preferred page audience. About: In the about panel you see a box showing *tell about this page. In the box write about what your page is up to. What can people find on your page? Add any other social sites or websites in the box below. Profile picture: You can add your profile picture in this panel. By adding profile picture it is easy for people to find your page. The profile picture you choose should be off correct dimensions. You can also add a cover photo to your page. Add to favourites: On the dashboard of the Facebook page, you see favourites. You can add your page to these favourites from add to favourites panel. By adding your page to the favourites you can enter your page easily when you log in to your account. Preferred page audience: in this panel, you can select the audience who can see your page. By this, you can set a preferred number of audience. It is easy to create facebook page. By following these steps one can easily create a facebook page. by setting a facebook page one can easily be followed by masses. Even companies and organisations can bring their policies and brand into the public. A facebook group is an essential tool by which any person can bring his or her ideas to the people without any investment.